The Dots, a networking platform described as the ‘LinkedIn for the creative sectors’, has closed £1.5m in investment led by Hambro Perks and has announced that it has appointed advertising mogul Sir John Hegarty as chairman. Hambro Perks – the investment firm behind 2015 Startups Awards finalists Laundrapp and Seenit – were joined in the round by VC Coral Reef and female-led angel network Angel Academe. 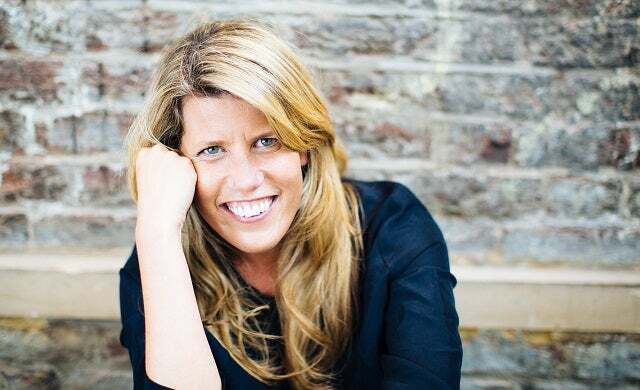 Launched in September 2014 by former MTV executive Pip Jamieson, London-based The Dots offers social networking for creative professionals and works with thousands of brands such as the BBC, Spotify, Facebook, Vice, and Red Bull, to promote their businesses and recruit talent. It will use this funding to “accelerate UK growth”, and expects to raise further investment to support international expansion. The Dots’ Jamieson commented: “Until The Dots, there was no single platform that harnessed the creative talent of top professionals across a myriad of creative industries.